The Gideons are volunteers who are currently active worldwide (Anno 2018) in 201 countries. others into contact with this is therefore the desire of every Gideon. Currently there are 15 Departments. In order to manage all this work, there is an organisational structure similar to the business world. The head office of all this is located in Nashville, Tennesse, USA. 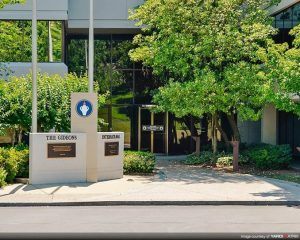 Head office gideons International, Nashville, Tennesse, USA.